Moving houses is a stressful and complex business. You want to do it right, and for that reason you need to be properly prepared. You may already know all the things that we are going to say here, but it is still a good idea for you to read them again. First and foremost, a successful house move is to be completed on stages. You should build a moving checklist and then stick to the schedule that you have prepared in advance. Much like in real estate, where everything is location, location, location, in domestic relocation the key to success is preparation, preparation, preparation. 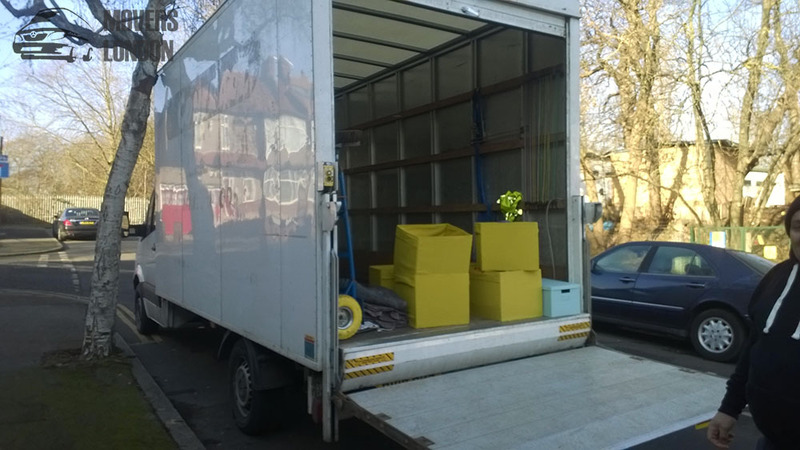 Then again, you will need a well established, reliable and safely working house removal company in London that is going to help you with the job. Good movers are hard to come by, because they are usually overbooked, so do not wait for the last moment possible to start looking. Once you have booked the removalists, you will be able to rest assured that there is always someone to call when you need help or advice on how to prepare for your moving date. Naturally, if you are moving with kids, pets or people with special needs, you are going to have to make sure that all the necessary arrangements for their comfort throughout the journey are made. Again, your movers will help you with that, but you will need to do some reading as well. You might feel a little overwhelmed by the stress and strain of your relocation, but remember that your little ones, animals or special needs family member will be equally, if not more stressed by the process. So, make the effort to relax and try to accommodate them as well as you can. When packing boxes, you should make sure that: 1) the boxes themselves are not too heavy when filled with your items; and 2) that you know how to properly lift them without injuries. You should watch out for the weather, especially if you are moving in late autumn or in the winter months. Rain and snow can hinder the successful outcome of your relocation, so if the forecast says that there will be bad weather on your moving day, it might be better to postpone the whole endeavour than to suffer through a disaster. Every district and borough in London has different parking regulations so you need to make sure that you have the proper permits and fees paid for the van/Lorrie to park outside the home you are moving out of and the one you will be moving into. Thus you will avoid any unpleasant fines that put a shadow on your moving day.